This is my first post on Tech Inspiration. 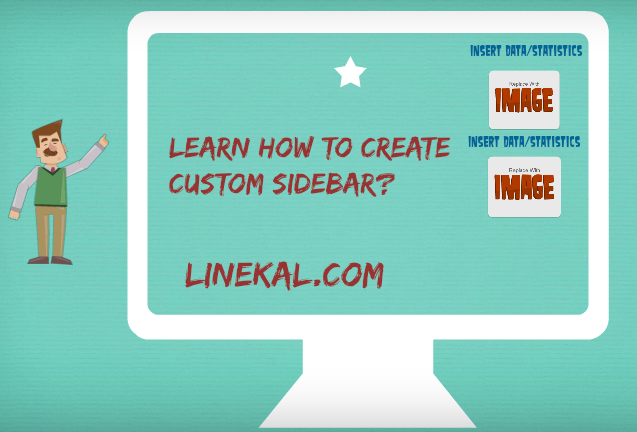 In this post i will teach you how to register a custom sidebar for your WordPress website. Most of WordPress themes comes with a simple right sidebar, but most people want to use multiple sidebars, for example one on the left side while the second on the right side. If your current theme has one sidebar and you want another sidebar, then you can easily create one, by following instructions given in this article. Sidebars can be used for many purposes, like if someone want to display a specific widget on a specific location of the website. The most common example of this is when you want to display a banner under top navigation or anywhere in the header, there are two options. You will need yo edit header.php to insert the banner script. Most people prefer second option because in future when you want to edit the banner or you want to change it, you will be able to easily drag and drop a text widget with banner script in your custom registered sidebar. Sidebar is the place where you can drag and drop the widgets, like recent post widget, recent comment widget and popular post widget etc. There are a lot of ways to register custom sidebars, in some themes the developers provide this option in theme built in settings, but most themes doesn’t contain built in sidebar registration option. 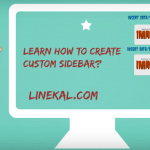 In this article i will show you two ways to register a custom sidebar. The fist option is to register the sidebar through function.php. This option is very simple. Just follow the steps given below. We are going to register a new sidebar so the name will be “My sidebar”. After you past the above code in functions.php, just visit Appearance>Widgets, now you will see a new sidebar named “My sidebar”. This is the sidebar that we have recently registered. Now you can use this code to display the sidebar anywhere you want. You can apply custom CSS on your newly created sidebar by using the following custom CSS class. Here is a simple example of custom CSS that you can apply on this newly created sidebar. So, the new sidebar is now ready. You can drag and drop any widget in to the new sidebar from Appearance>Widgets. The above process can be done by using a WordPress plugin “Custom Sidebars“. But i don’t recommend this way because for one or two sidebars you will need to keep this plugin permanently. This plugin only handle the functions.php part, for displaying the sidebar you will need to use the following code. 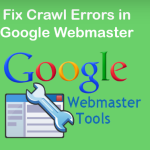 This code is must for any sidebar to be displayed on a specific location. If you have any problem, feel free to comment below. 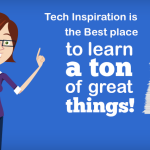 Or you can post your problem on Tech Inspiration Forum. 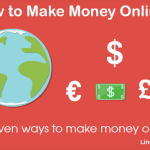 This article can be updated, if you have any suggestion to improve this article, just comment you suggestions in the comment, i will update this post and will include suggestions. Feel free to write your review, suggestion or any idea here.